All sounds can be used 100 % Royalty-free! 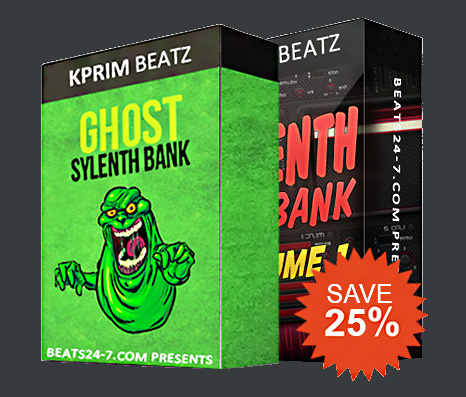 Grab your Bundle Deal today and save 25% ! 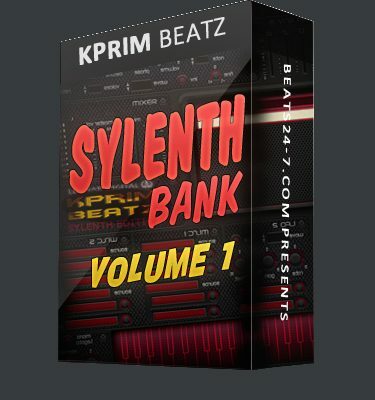 This Bundle Deal includes both best-selling Sylenth Soundbanks from our Producer KPrim. Each Soundbank contains more than 100 high quality custom presets with a crystal clear sound almost like they are coming from a board synth! 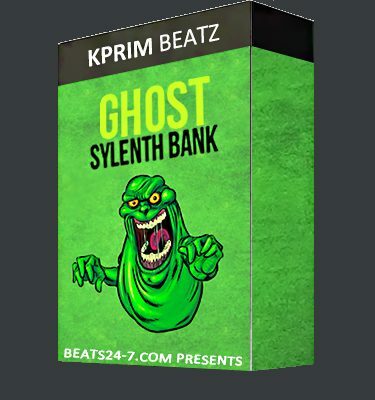 This Bundle Deal includes more than 220 sounds you need to top off your production and can be used to make the newest Hip Hop & Rap, RnB, EDM or modern day Trap Beats.